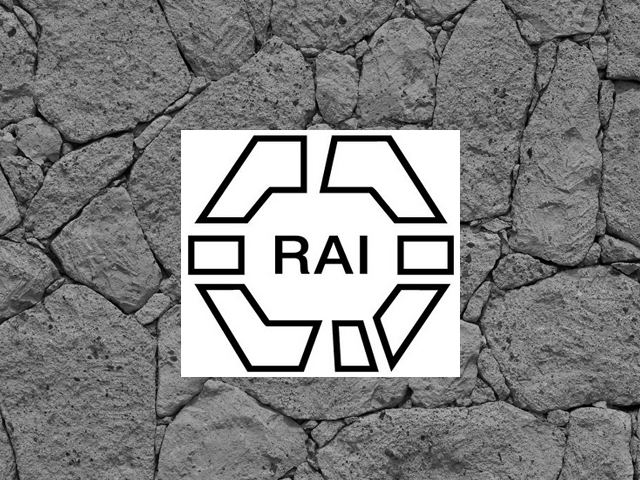 The Royal Anthropological Institute of Great Britain and Ireland (RAI) is the world's longest-established scholarly association dedicated to the furtherance of anthropology (the study of humankind) in its broadest and most inclusive sense. The Institute is a non-profit-making registered charity and is entirely independent, with a Director and a small staff accountable to the Council, which in turn is elected annually from the Fellowship. It has a Royal Patron in the person of HRH The Duke of Gloucester KG, GCVO (Wiley).